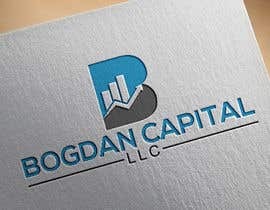 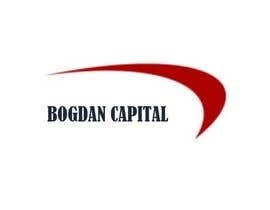 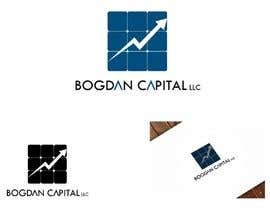 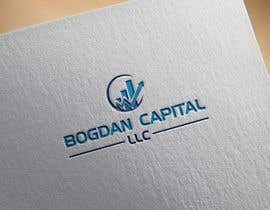 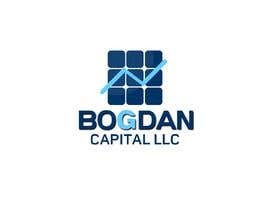 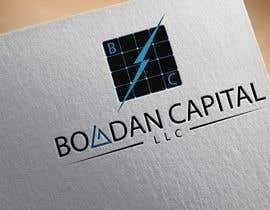 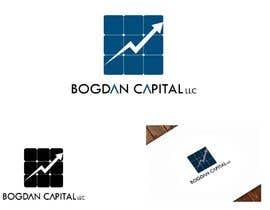 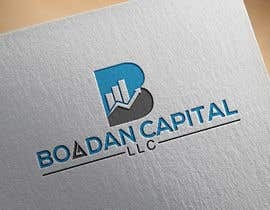 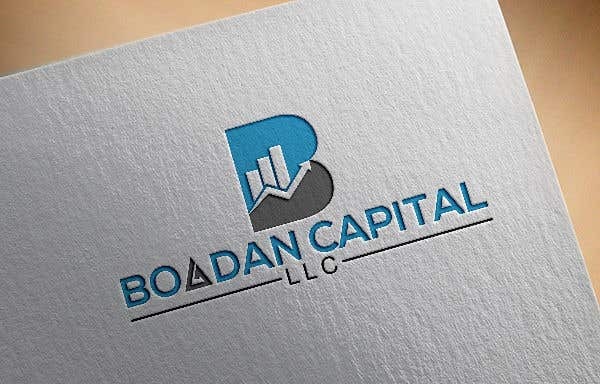 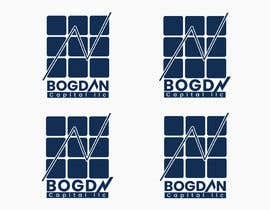 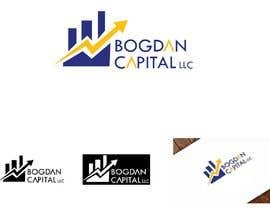 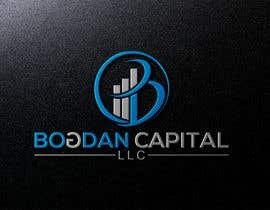 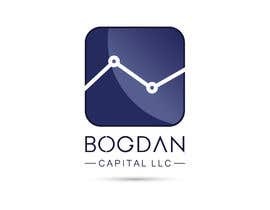 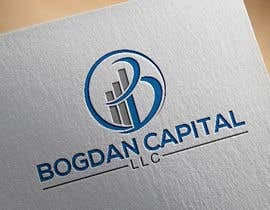 Need someone to create a logo for my financial business which is called "BOGDAN CAPITAL LLC" Thinking to do something classy with letters something similar to what i have included in the attachment. 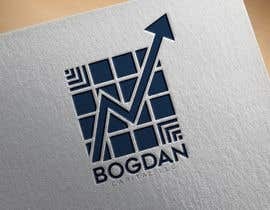 danbanan telah memilih seorang pemenang! 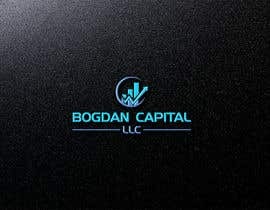 Dengan 54 entries daripada 27 freelancers, danbanan telah melakukan kerja untuk hanya $25 in 2 days.